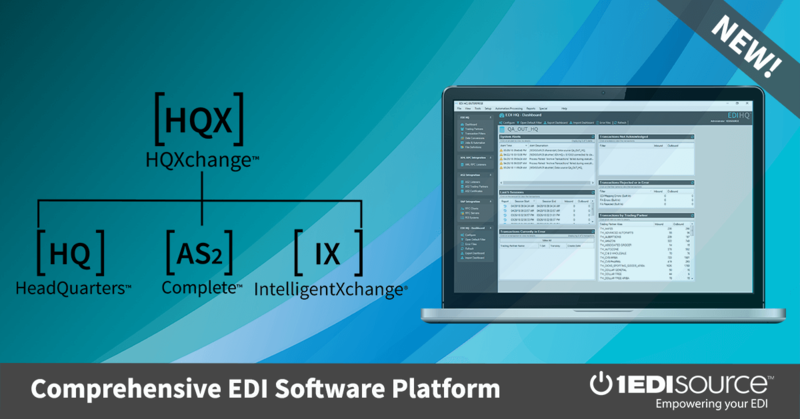 This X12 Transaction Set contains the format and establishes the data contents of the Product Service Notification Transaction Set (143) for use within the context of an Electronic Data Interchange (EDI) environment. The transaction set can be used to transmit either a mandatory or a voluntary recall. While the recall transaction could be sent to a consumer, it is more likely to be sent to a servicing organization to provide them notice of the recall and to establish their authority to service the items specified in the recall notice. It could be sent to the seller if they are required to notify the purchaser, and it could be sent to an owning organization where they are capable of receiving EDI transactions, such as a large fleet owner of automobiles. It could be a recall from the distribution channel of products. One recall notice is limited to one set of items sharing the possibility of the same problem. The notice also can be a service bulletin which could specify a repair, engineering change, a field replacement, or other such action to a product. The service action could be specified for the next time that product is being serviced. It could just as well specify that the action must take place as soon as possible or it could be at a specified particular date and time so as to coordinate the change at many product locations. This could happen, for example, in an interconnected computer system or a telephone switching system.